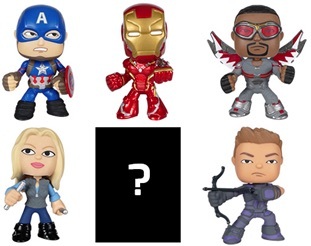 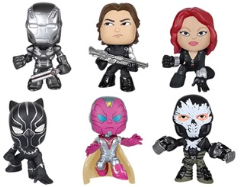 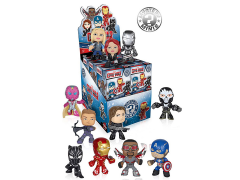 Leave your allegiance up to chance with Civil War Mystery Minis! and Team Captain America, you can't go wrong! 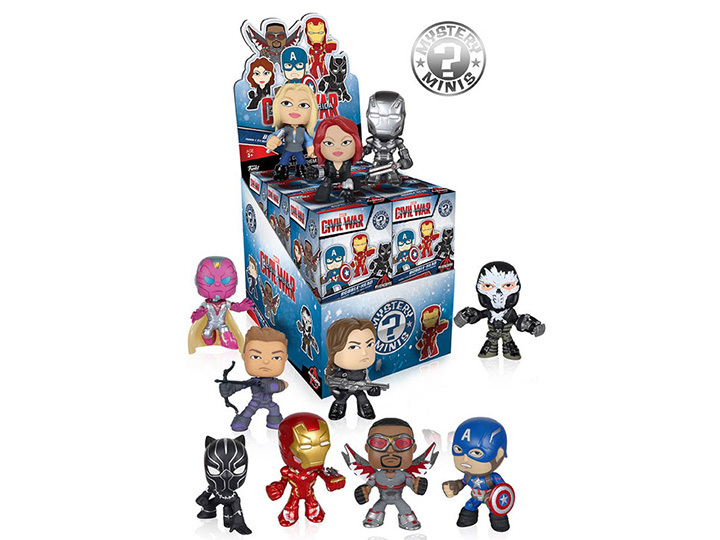 Collect the whole set to bring down Crossbones!